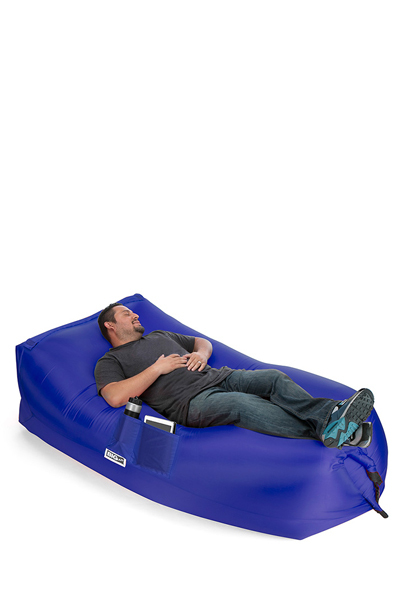 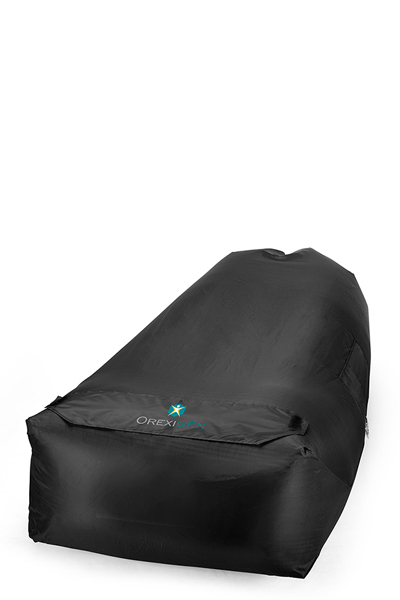 Enjoy lounging in comfort almost anywhere with the BIG LAZY, our ultra lightweight and inflatable lazy bag. NEW patented design with durable 210T material and a wider base. 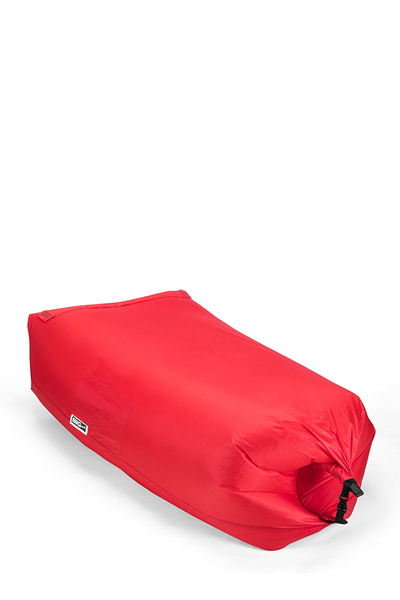 Perfect for outdoor activities (festivals, picnics, camping, traveling); the only limit to where you can use the BIG LAZY is your imagination! 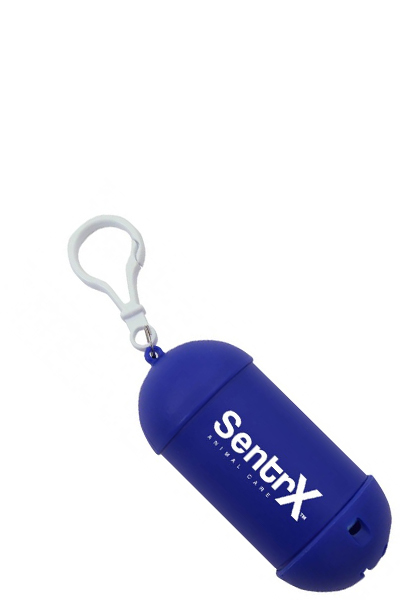 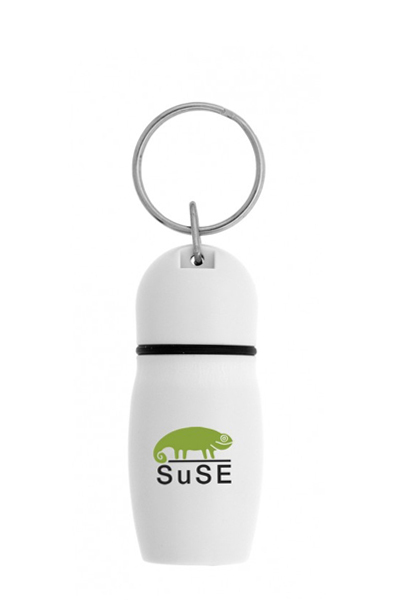 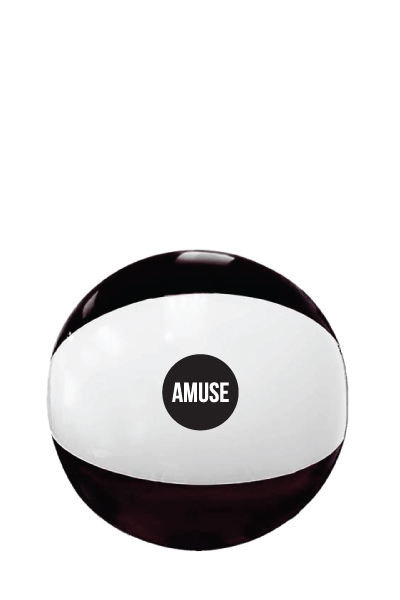 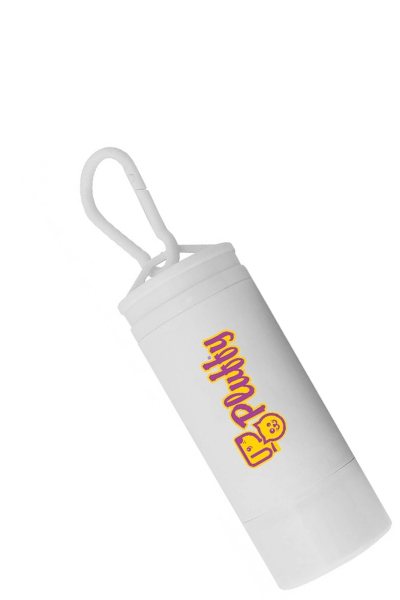 Inflate within seconds; no external pump needed! PVC free!